Just to let you know, how happy we were with your services. Some how, you just know, just how to handle things. I enjoyed it so much when we met and talked. And if there any of you, thinking of bringing your girl back home, I would recommend, U.S. Immigration Legal Advisors very highly. Why? 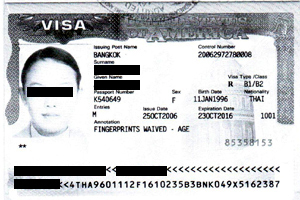 I have personally done this for years, in helping friends, and their families to come to the United States of America, from Thailand. 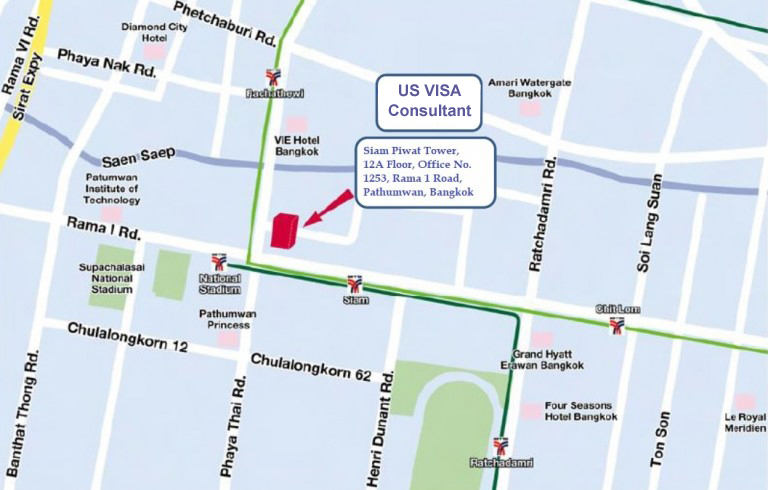 (Yes I have sponsored many Thais people personally) U.S. Immigration Legal Advisors is very timely, in what they do, they get it done, thye have the unique ability to handle what comes their way, and makes it works for you. The greatest thing I can say about them, is that they see the new policy changes within the consulate, and perform their duties as promised. Remember? we do not know of all of these things. U.S. Immigration Legal Advisors has shown to me, that they are my true friends, and yes I tested them, and give them my approval, and a score of 100%. (They have integrity in their hearts). If any of you know of bringing a women in this country, America is the most difficult. Just letting you know from years of experience. 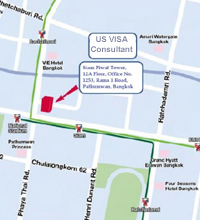 If you want a good Immigration law firm U.S. Immigration Legal Advisors are the only choice. This company has a very special quality about them. I rest my case. Thanks for your excellent services, you are worthy of your word.